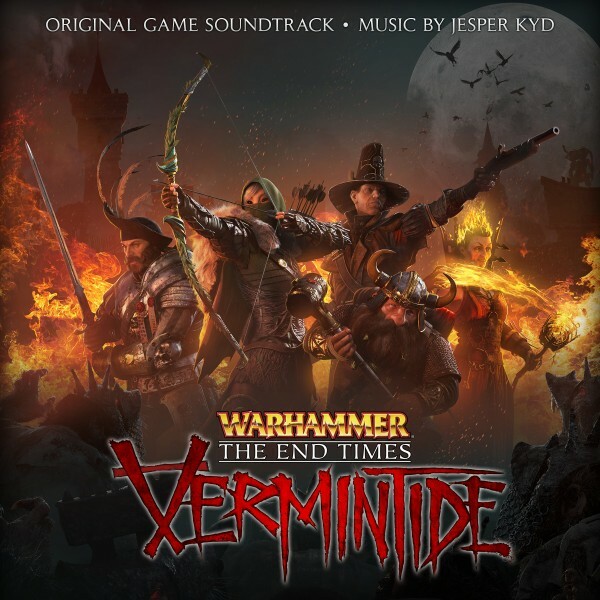 On September 26, Jesper Kyd’s score for Warhammer: The End Times – Vermintide will be released on storefronts. 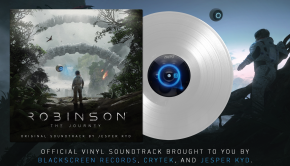 The release contains tracks from the original game as well as its expansions. Additionally, Kyd has included the instrumental tavern music, which features a three-piece band performing in an Old English-style pub, contrasting sharply with the rest of the music on the album. The album will contain a total of 36 tracks. 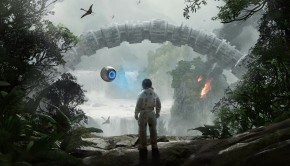 For more information, visit the game’s official website. Posted on September 17, 2017 by Emily McMillan. 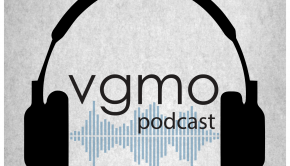 Last modified on September 17, 2017.